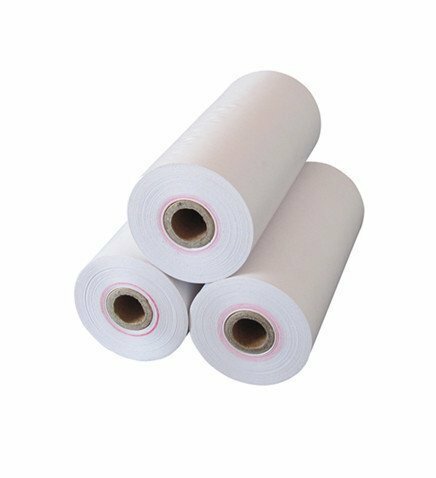 This paper roll size is compatible with the Bixolon Bluetooth printer, other brands printers are also available: NCR, IBM, Wincor Nixdorf, Epson, Diebold. Made from 60gsm premium thermal paper. Other grammages 55gsm, 65gsm are also available. 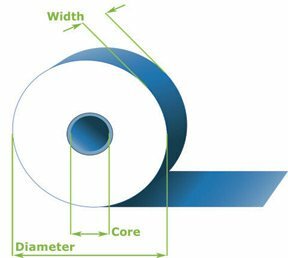 High-quality thermal rolls with sensitive thermal coating delivering clean, legible prints. Our thermal papers are tested for thermal print head suitability protecting your expensive printers. 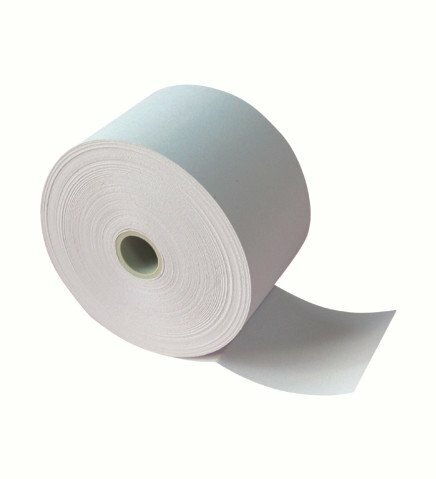 Panda Paper Roll is your trusted paper roll supplier, we have the most comprehensive range of thermal paper products ranging from colored thermal paper to coreless thermal paper at an affordable price. Other sizes are available on request, such as 110mm x 70mm, 110mm x 80mm, etc.